By Amid Amidi | 06/15/2018 11:07 am | Be the First to Comment! 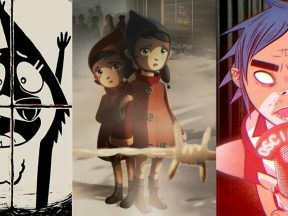 Chile’s Zumbastico Studios has been turning out a wealth of animated shorts and series for more than 15 years now. 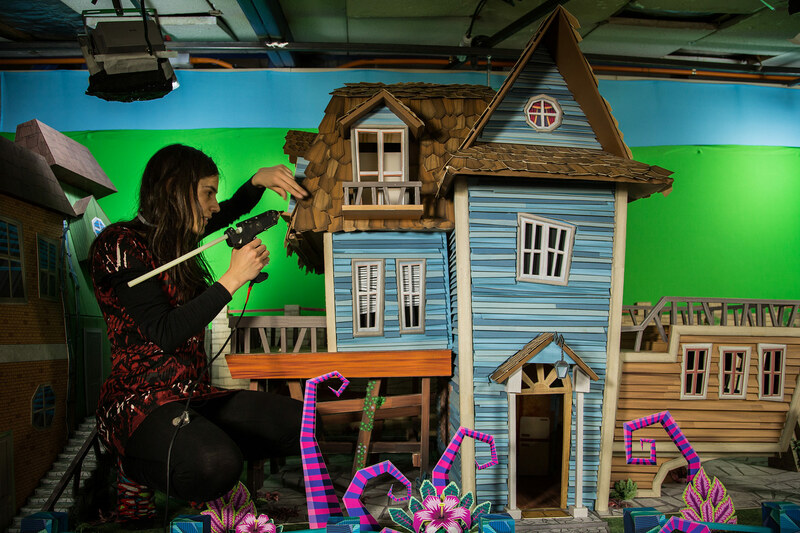 One of their recent hit shows is Paper Port, a mixed-media animated fantasy series that is currently wrapping up production on its second season, and will premiere in the coming months on Señal Colombia in Colombia, Discovery Kids across Latin America, and China, among numerous other territories. The studio is also announcing that it has started pre-production on a Paper Port animated feature. The project has received early funding from the Chilean Audiovisual Fund. 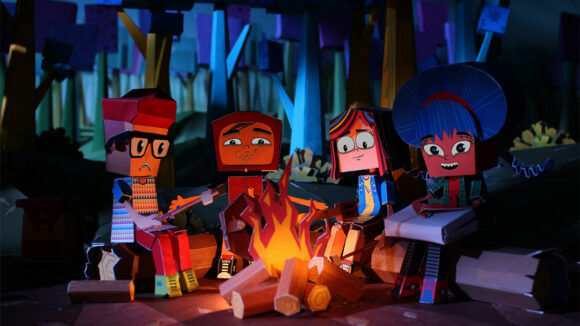 Paper Port, created by Alvaro Ceppi, Hugo Covarrubias, Cristian Louit, Carlos Bleycher and Gabriel Noé, is made using an inventive and original mix of papercraft, stop-motion, and digital animation to tell the story of a young girl who wakes up each day with a new super-power. 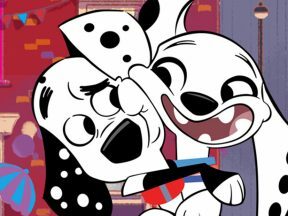 The episodic show, which has an 11-minute format, is likely the first tv animation co-production with the involvement of four Latin American countries: Gloob (Brazil), Señal Colombia, Pakapaka (Argentina), and TVN (Chile). It was originally funded by the CNTV, the Chilean TV Council. 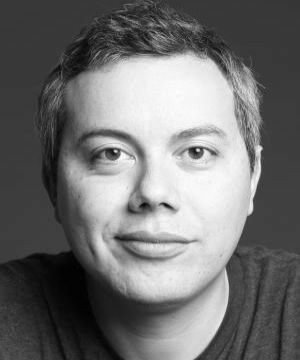 Cartoon Brew asked Paper Port CEO and creative director Alvaro Ceppi and director Hugo Covarrubias how the show found its feet, including the bespoke production methods behind it. Alvaro Ceppi of Zumbastico Studios. Zumbastico was founded in 2002 by Ceppi, Gabriel Noe, Cristian Louit, and Claudio ‘Guayi’ Mas (who left the company in 2009). The studio is based in Santiago and has worked on a range of projects, mostly airing in Latin America. These include Zumbastico Fantastico on Cartoon Network (from where the studio took its name – it was originally called Sólo por las Niñas), Martian Soap 2111 on Disney, and Horatio and the Plasticines on Canal Paka Paka in Argentina. 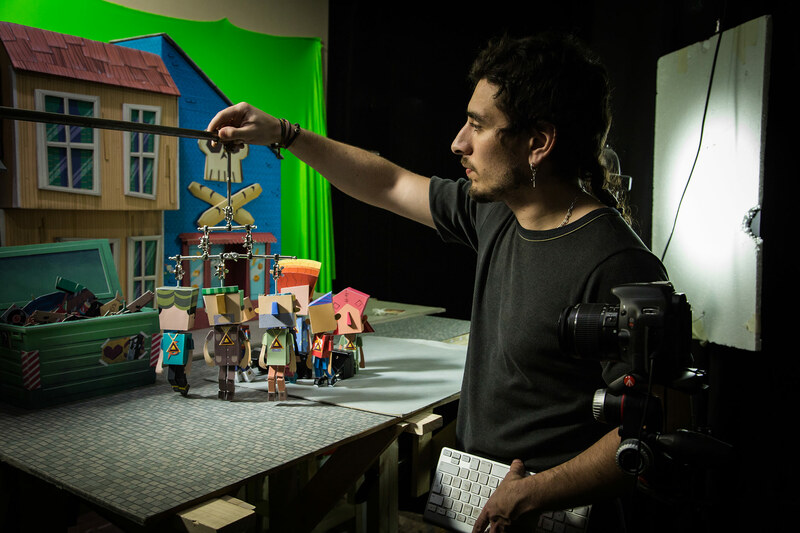 Jump forward a few years and Zumbastico was looking to mix the stop-motion experience of their newly hired director Hugo Covarrubias and some of the children’s programming experience the studio had had. The first incarnation was known as Paper Friends, but it became Paper Port later on. 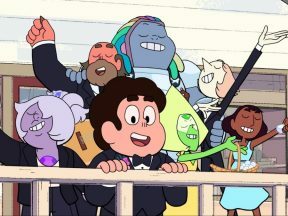 The first season of 26 x 11-minute episodes had a budget of $1.6 million dollars. The studio spent a year in pre-production to develop the system of animation, much of which was working out the methodology for how to make the show. “I wanted to do it all in paper, but, thinking about the production, we decided to make the faces digitally,” said Covarrubias, whose original background was in theater where he also experimented with live lip-sync for projected animation on the stage. Paper remains at the heart of Paper Port – “We like the feeling of paper, the texture,” said Covarrubias. Indeed, Zumbastico calls their animation technique for the show, ‘Papermotion.’ The sets are paper or cardboard-based. The characters, too, appear to be made of paper but they start with a cuttable plastic to ensure rigidity that is then covered in printed paper. The character faces are then added as 2d animation but retain a textural or paper-like quality. Ceppi says this included emulating imperfections in the cut-outs when dealing with facial animation. Scenes are filmed with digital SLR cameras, and for camera movement Zumbastico eschewed the usually expensive motion-control camera systems to instead build their own – at what they say is a fraction of the cost. It’s all part of Zumbastico’s aim to realize their work as efficiently as possible. The approach has serve them well so far. Zumbastico recently produced a mini-series with Discovery Kids called Papelnautas (Papernauts) that expands on the Papermotion animation style by adding live-action backgrounds and cg to the mix. 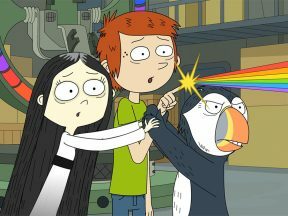 The studio, which recently started an alliance with Canada’s Pipeline Studios, is also starting production on two new projects: the first is a spin-off series from one of the mini-shows of Zumbastico Fantastico, a showcase series that the studio created for Cartoon Network Latin America. The series is called Piggy-Doggy and the League of Villainy, created by Bernardita Ojeda, a partner in Pájaro Estudio. The other, called Doggyworld, is a preschool series co-created with Argentina’s OVO Lab, a children’s entertainment company run by Cielo Salviolo and Mariana Loterszpil, the former heads of Argentina’s public network for children, Pakapaka.